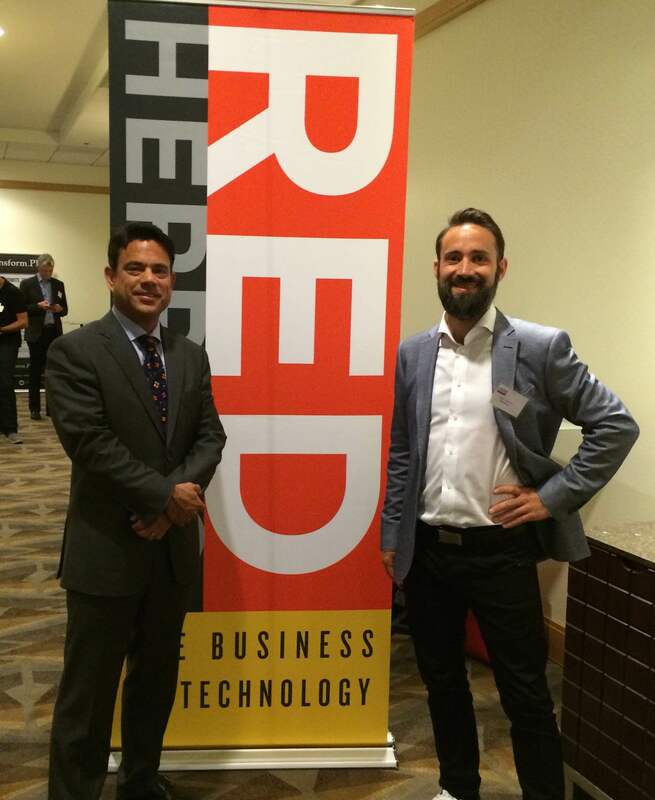 Out of 100 winning companies in Europe, RED Herring has invited WebProof to present their product at the huge conference in San Diego, California, this June 1-3. Jakob Adeltoft, founder, CTO and now president of WebProof Inc., is representing WebProof and speaking at the conference. RED Herring chose WebProof, based on their yearly $1 billion potential market, within the graphic industry alone, and based on the great success WebProof has had in Europe. For WebProof this is a culmination of their 2015 strategy. A staffed WebProof Inc. office is now established in the US, due to the success WebProof has lately had there. WebProof, a SaaS, was established in 2000 and now has a very high market share in Scandinavia at companies that use online document approval solutions. They have a half million logins annually from 100 countries and approve more than 5 million pages. Based on their new completely Free for Life license, they expect the number of users to double in 2015, with growth coming mainly from users in the US. WebProof has offices in Denmark, USA, Canada, Brazil, and Germany and is proud of their economic AAA-rating.